Don’t you love that English cottage look ivy gives to a house when it climbing up the wall? 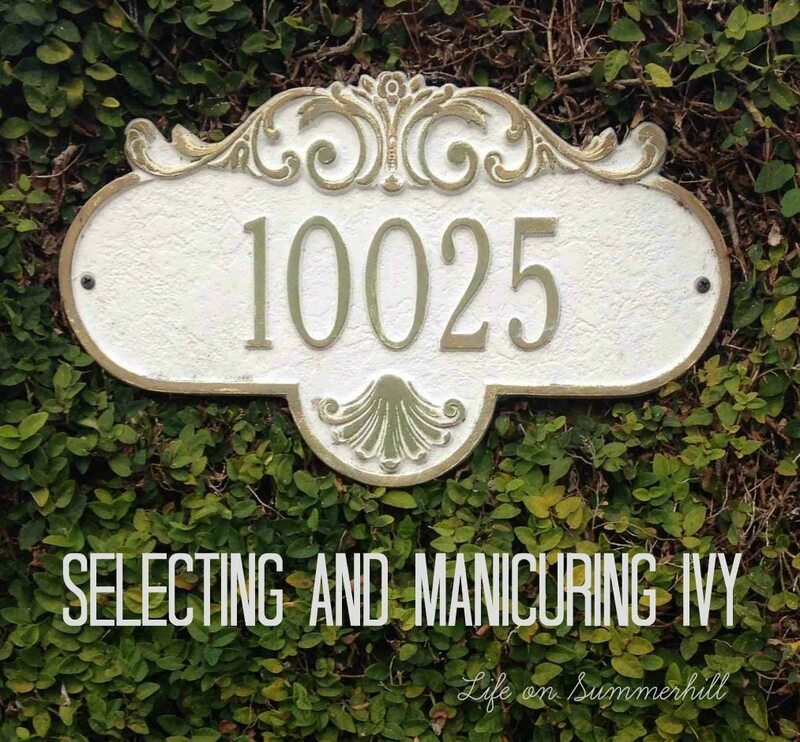 But who has the time to manicure it, trim ivy, and keep it looking neat and finished? Well, here are few tips on getting a little bit of that English cottage look without spending hours manicuring it. 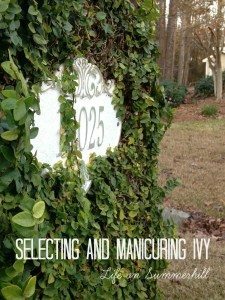 Selecting an ivy is fun but keeping it under control can be a chore. 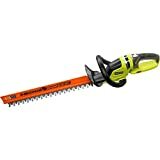 After years of taking care of our creeping ivy I have finally come up with a quick way to trim ivy the fast way. First, select where you want to grow it and make sure it is safe for that wall. I chose my mailbox because it is a small area to maintain. 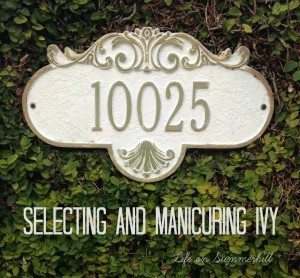 Then, do some research and decide which kind of ivy you want and determine if it is okay to grow on the wall you have selected. 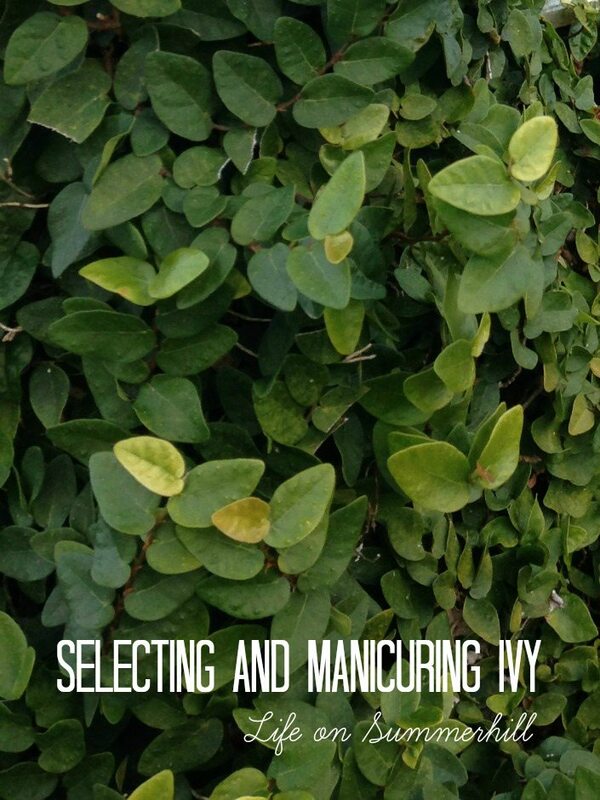 I decided on creeping fig because it is very petite and can be manicured very close to the wall. And I chose my brick mailbox because it is a small area to work with. Next, consult your local nursery on what to purchase, planting and caring for your ivy. 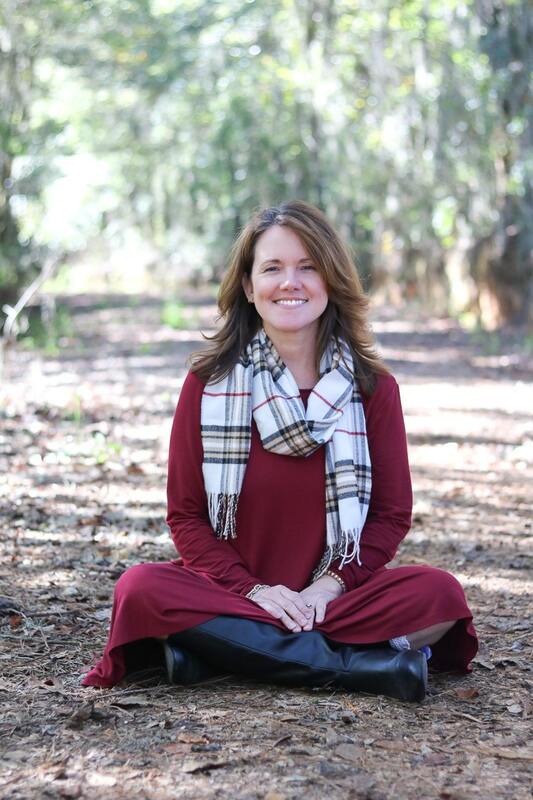 They know what will grow the best in your environment. Before you know it the ivy will need trimming. Talk about out of control. Boy, does mine need a cutting? 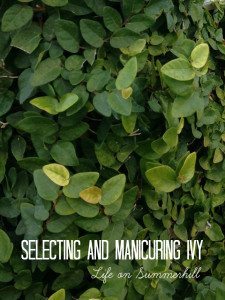 So, here is how you manicure your creeping fig. 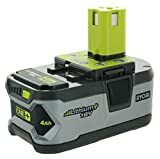 Start with running your power trimmer parallel to the wall and trim back any wild vines that is coming out of the ivy. Make sure not to cut to close to the wall. You want the greenery to stay nice and full but nestled to the wall. Use some good quality kitchen scissors for this step. Gently pull a loose vine out and snip it along the edge of the design you are trying to follow. When you come to an edge or something like the number plate on my mailbox angle your scissors at 45 degrees and miter towards the edge or plate. Once finished this is what it looks like. Here is a quick clean up tip. 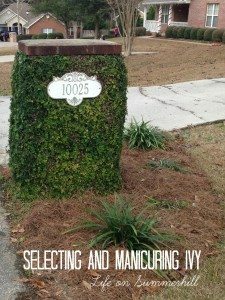 Before you start the project lay a tarp down around the base of the wall, mailbox or wherever your ivy is growing. 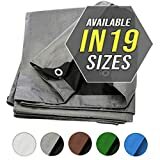 When you are finished pick up the tarp and toss the clipping. Talk about easy!!! 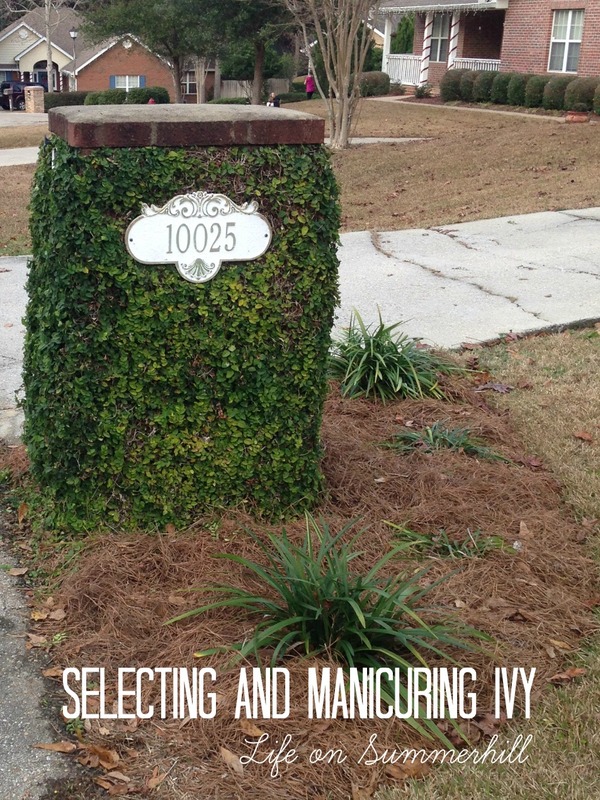 It is much easier than it looks to care for creeping fig. I actually do not have a green thumb and I have no training in landscaping. So if I can do this I am sure you can do it too. It’s really that simple and easy!